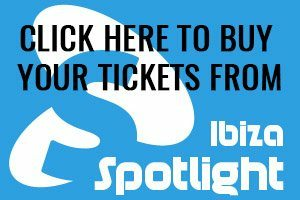 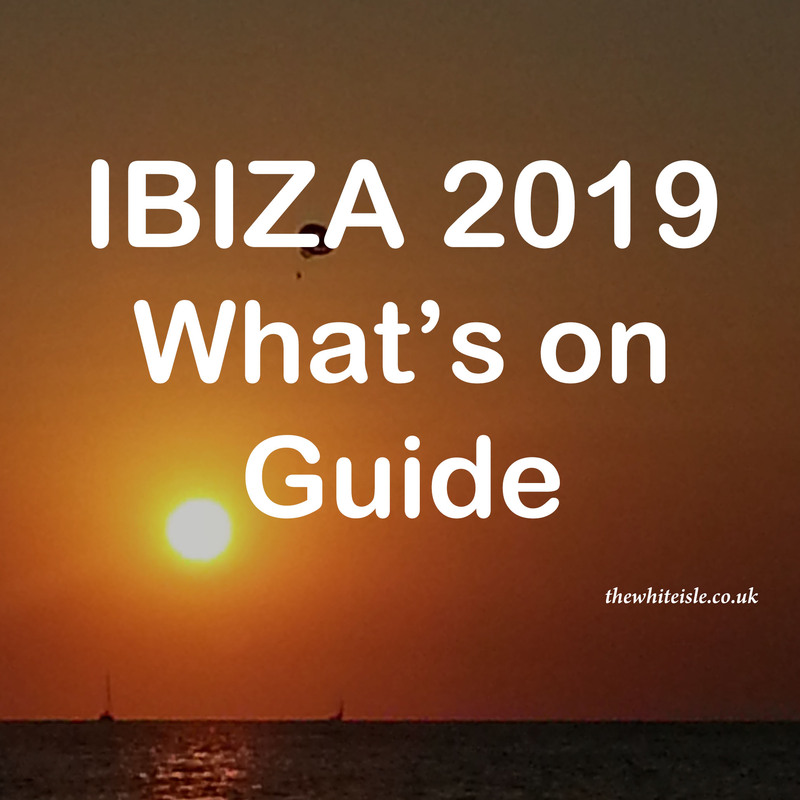 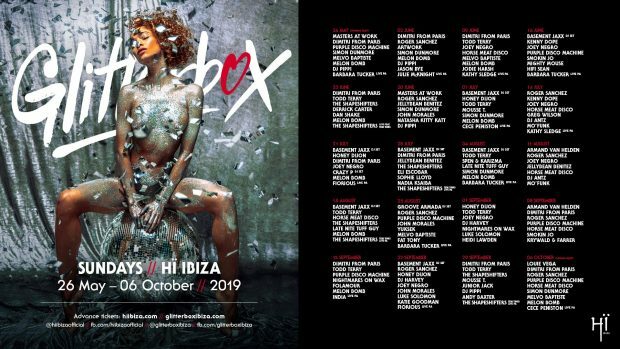 Glitterbox Hï Ibiza 2019 makes a move this summer from Friday’s to Sunday nights at the Playa den Bossa superclub. 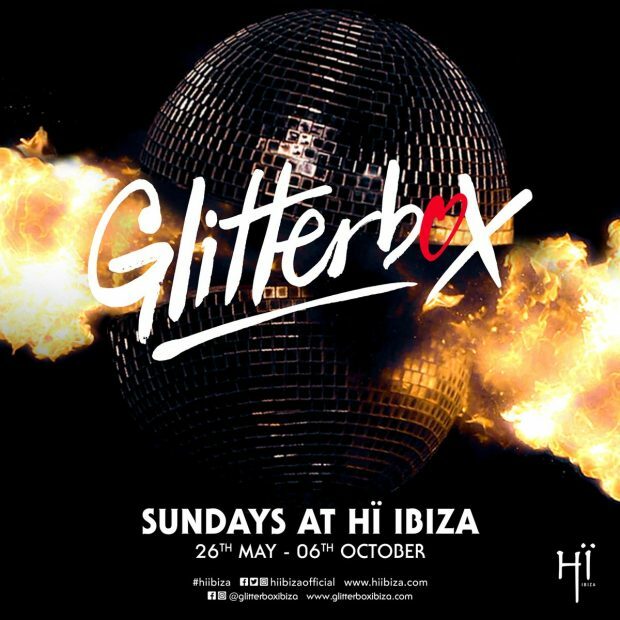 From Sunday 26th May until Sunday 6th October this is the most the flamboyant, hedonistic and musically-minded party in Ibiza. 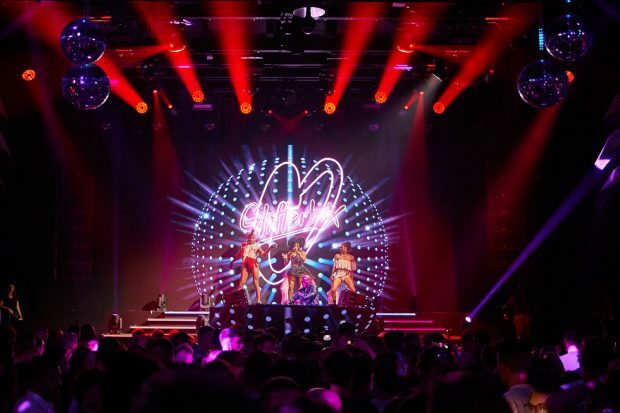 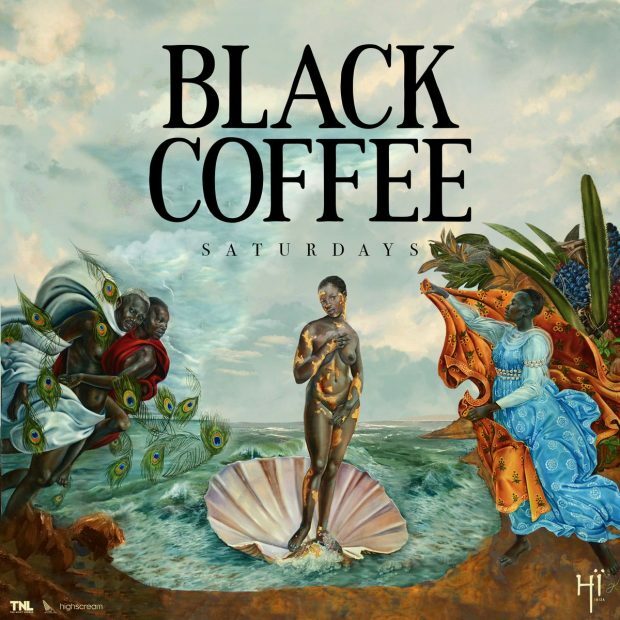 They will once again be bringing uplifting house and fresh disco cuts alongside mind-blowing state-of-the-art production, bigger line-ups, and their now infamous dance crews to Sunday nights at Hï Ibiza all season long. 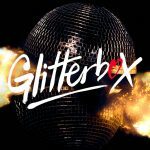 Glitterbox attracts an open-minded and passionate crowd encompassing all ages, colours, genders and sexual orientations. 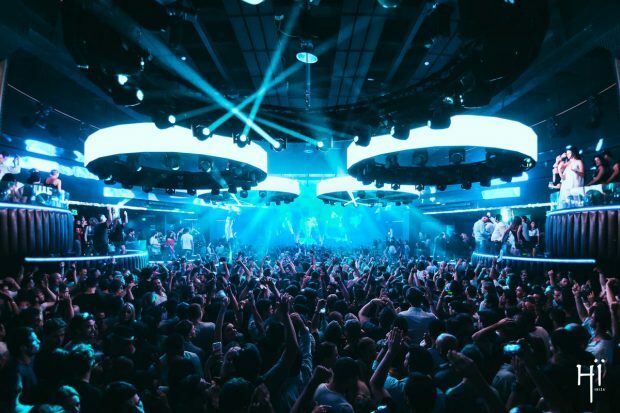 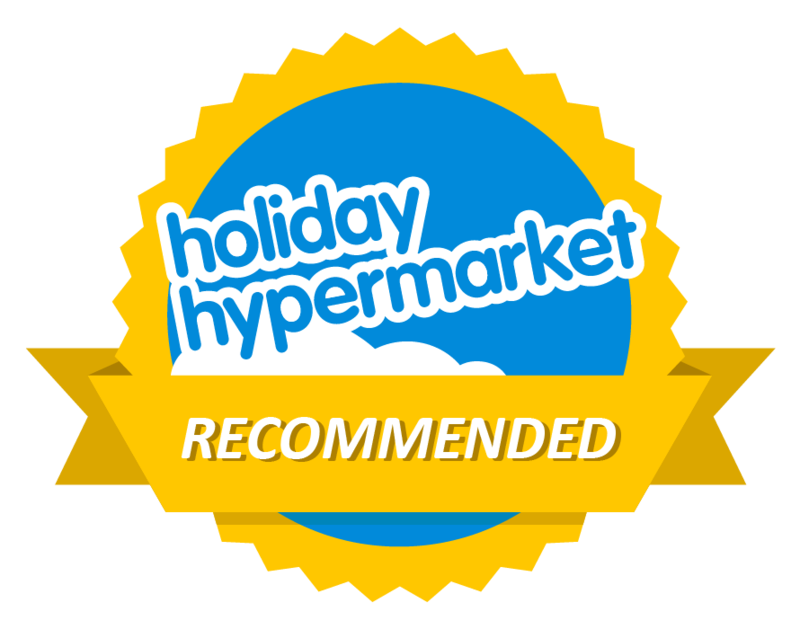 The party’s contemporary, obscure and sought after Disco and House soundtrack, played alongside anthems and classics by the world’s foremost DJs create unforgettable party moments. Tickets and full weekly line ups are below.